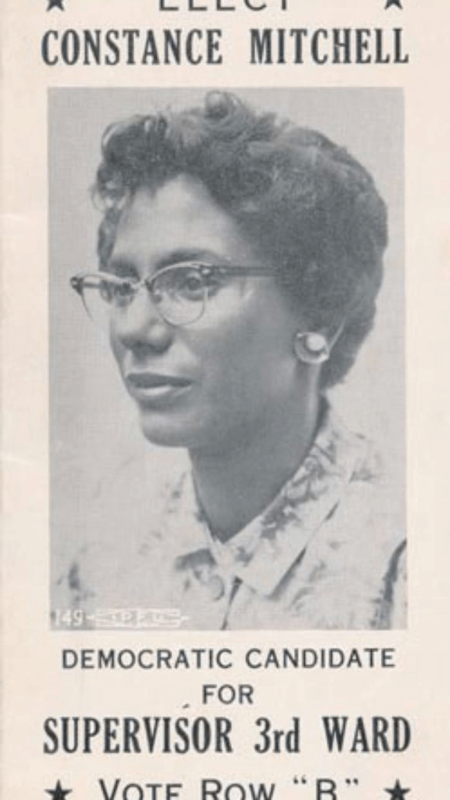 In her story on the 50th Anniversary of the assassination of Malcolm X, Erica Bryant has done impressive journalistic sleuthing by uncovering several new accounts of Malcom’s visit to Rochester only five days before his death. 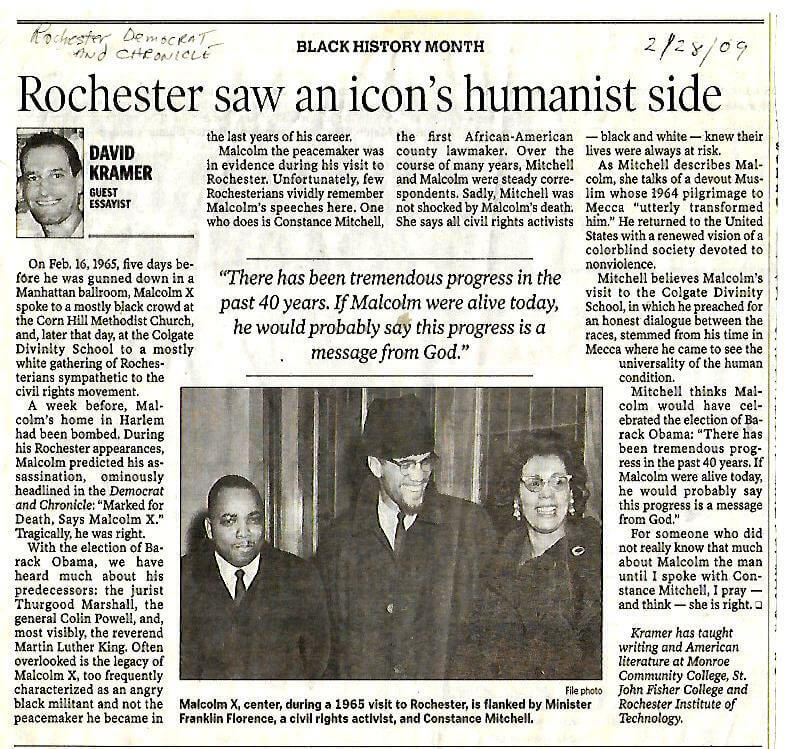 A while back, for a D & C Guest Essay, I also looked into Malcolm’s trip to Rochester. Like Bryant, I also came across the chilling Democrat and Chronicle headline in which Malcolm essentially predicted his own assassination: “Marked for Death, Says Malcolm X.” Tragically, he was correct.